To find all of the upcoming events we will be attending, please visit the Out & About page. 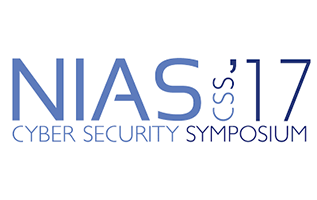 We are looking forward to attending NATO’s premiere cyber security conference, NIAS17, which is taking place in Mons, Belgium. 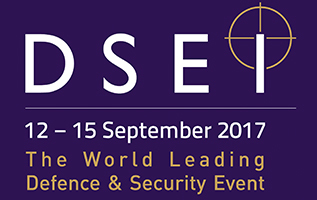 We have been selected to exhibit at DSEI 2017 in the Innovation Hub, run by Joint Forces Command (JFC) and techUK. We are presenting on cloud security at an event by the UK-German Cyber Security Forum in Munich, Germany. 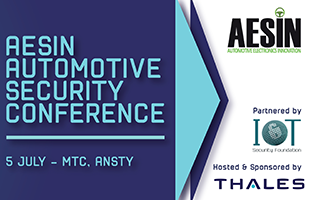 As members of AESIN we will be participating in this year’s annual conference at the Manufacturing Technology Centre in Coventry. 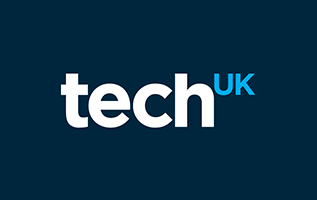 Members of the Nexor team will be attending the Defence & Cyber Summer Dinner being hosted by techUK. 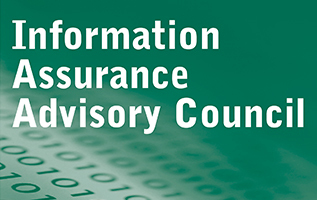 As sponsors of the Information Assurance Advisory Council (IAAC), Nexor will be participating in its quarterly Private Discussion Meeting. 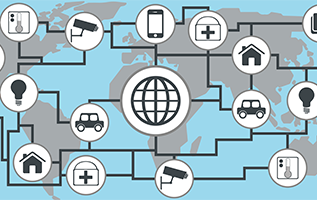 Nexor is facilitating the East Midlands Cyber Security Forum event looking at ‘The Cyber Connected World’ at the University of Nottingham. 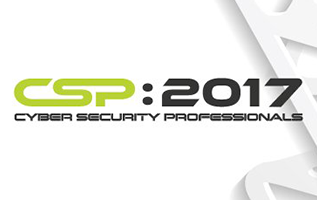 Nexor has been invited to present on cloud security at the Cyber Security Professionals (CSP) conference 2017, which is taking place at York Racecourse. 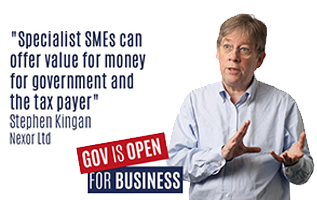 Our Chairman, Steve Kingan, will outline in a UK Government webinar how Nexor became an official cyber security provider to the UK Government. 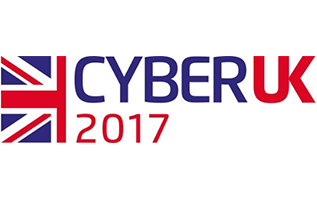 We are delighted to announce that we will be exhibiting at the National Cyber Security Centre’s (NCSC) flagship IA and cyber security event, CYBERUK17. 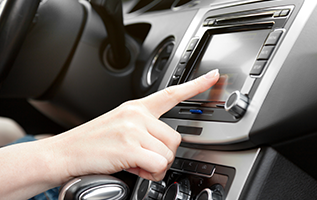 Magecart attacks – can your business stay secure?